At just 4 1/2″ square and 5″ high, this basket is small but mighty! 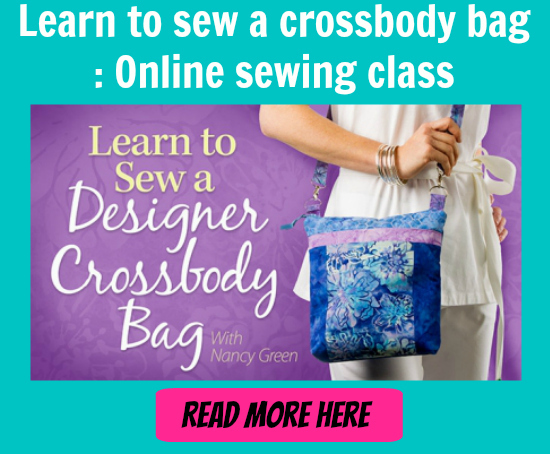 It is the perfect size for catching your loose threads as you sew, and the duck canvas underlining makes it super sturdy for all kinds of uses – store small supplies, notions or my favorite, chocolate!! Perfect for using up smaller pieces and scraps of colorful fabrics, this basket won’t look out of place next to your sewing machine, or indeed in any room of the house! Make one in colors to match your bathroom decor to hold face cloths. Or in colors to match your guest bedroom for a pretty amenities basket for any overnight visitors.